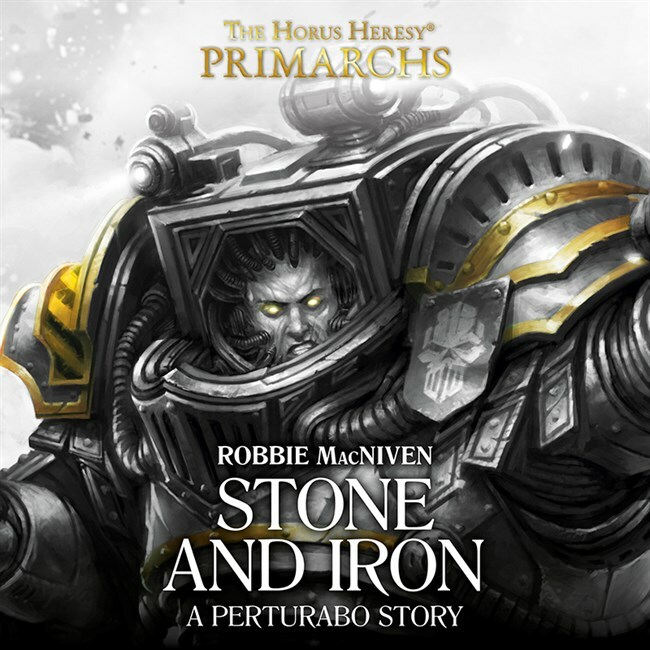 Day 1: Perturabo: Stone and Iron. The 33rd Grand Battalion of the Iron Warriors, newly raised and seeing battle for the first time, have the honour of the primarch himself, Perturabo, leading them. But the Hammer of Olympia is there for more than just battle – he is evaluating his new officers and deciding their fates. And with a force of Imperial Fists allied to their cause, Perturabo sees the perfect opportunity to teach his new warriors the difference between the stone of the VII Legion and the Iron of his own. 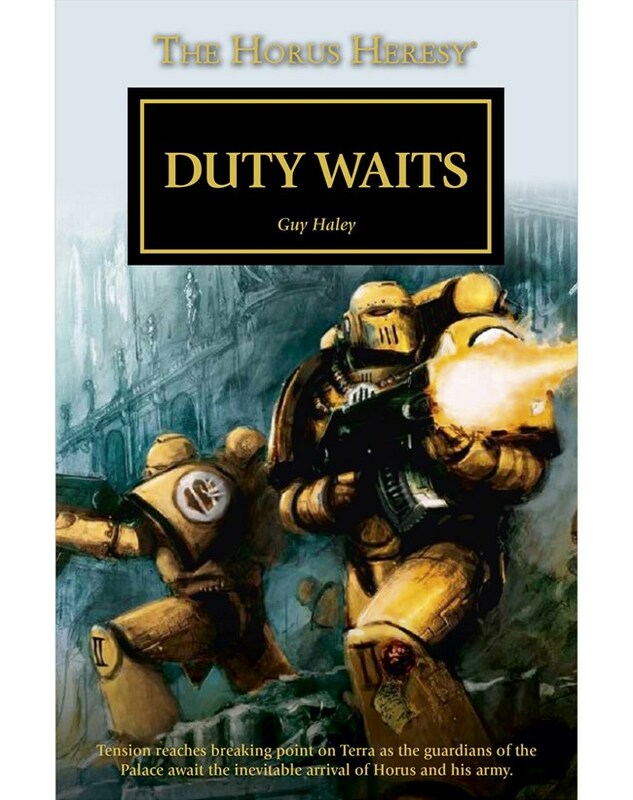 Now I am not familiar with the author, but if he is anywhere near as good as Guy Haleys interpretation of the character and the Legion, I am sold! The Primarch-stamp seems to be the overall brand for pre-heresy-stories now. Oh shoot, I defnitely meant 2017. A total miss for me. If a mod sees this, please correct the title of the thread! Lystra is a hive world, with a population of billions… or at least it was. Now Lystra is a corpse, overrun by the walking dead, with just a small force of Astra Militarum and a handful of Space Marines defending against the numberless horde. 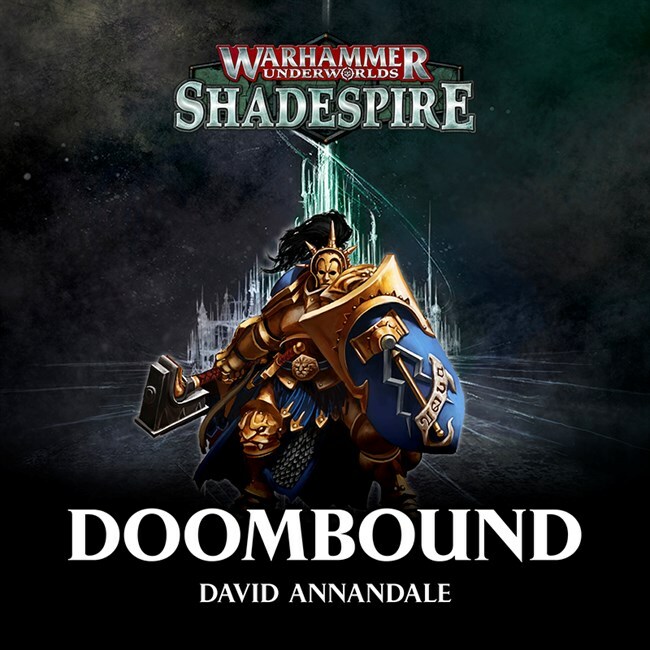 Exhausted and an inch away from destruction, they hold against the tide… but things are about to get worse, for the Death Guard have noticed Lystra. 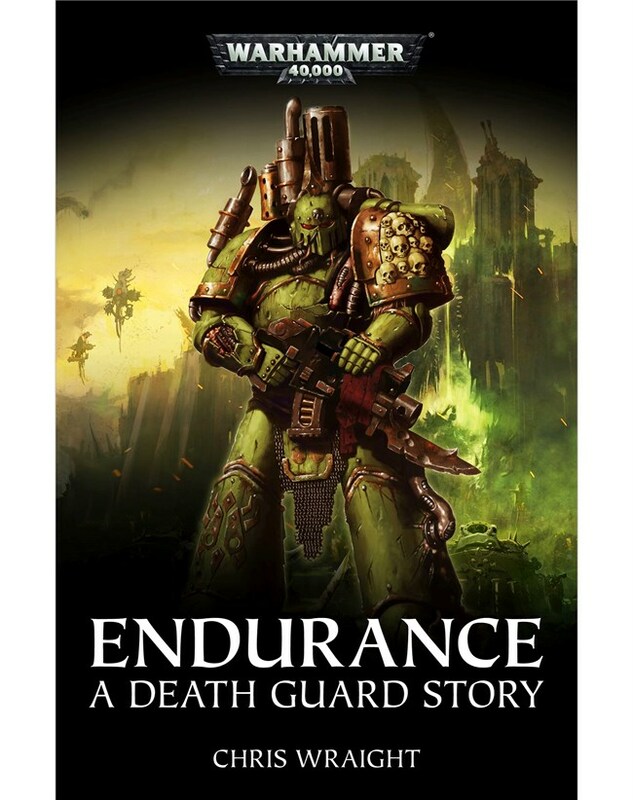 So what I've heard is that Chris Wraight is working on a Death Guard-series in the 40k-timeperiod so I wouldn't be surprised is this is the pilot-start to that. Wraight have rarely disappointed me so I think I'm gonna get this one! Link to the calendar just because Black Library is a mess to search through. 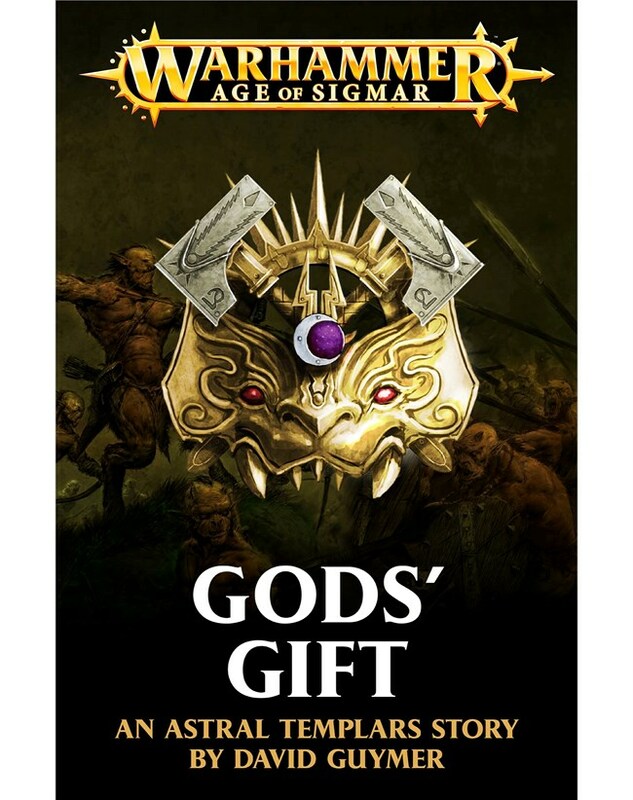 AoS is not mu cup of tea so don't have much to say about this! On Terra, the Imperial Palace awaits war. Since the Alpha Legion infiltrated the mighty structure, the Imperial Fists have upped their patrols, defences have been tightened and the planet prepares for the coming of Horus. Four primarchs stand ready to defend the Throneworld. But the enemy do not come. 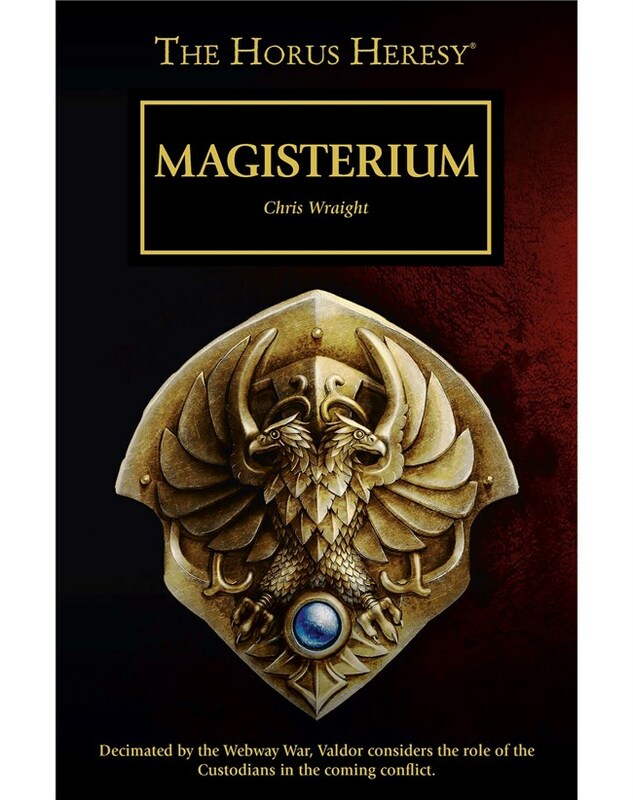 As the situation worsens and morale drops, Captain Maximus Thane and his company are forced to deal with a civilian riot – with tragic consequences. On the warship Messenger of Hermes, Ahzek Ahriman and his servant Ignis study a most unusual prisoner – a metal construct containing the consciousness of a member of a long extinct race – the necrontyr. As they interrogate the necron Setekh, he is also learning about them – over and over again as he uses ancient techonology to relive the moment and plot his escape. Will he succeed, or will Ahriman prevail? 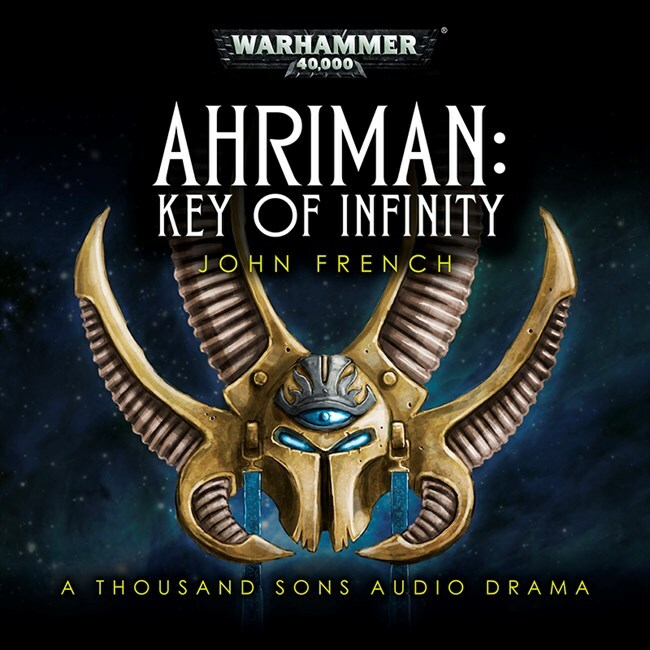 To be honest, I'm done with John Frenchs Ahriman-series. Someone else should write him. Hamilcar Bear-Eater, famed Lord-Castellant of the Astral Templars, leads the hunt for a deadly creature in the untamed Gorwoods of the Realm of Beasts. But when strange dreams come to Hamilcar that he thinks are prophecy, his mission becomes muddied. Will he heed the call of the Oak, or continue the hunt? And if he chooses the former, will it doom the mortal woodsman his warriors aid to a grisly death? Or could the dreams be the key to completing his mission? This definitely interests me at lot! For many long years, Gabriel Seth has led the Flesh Tearers to war. 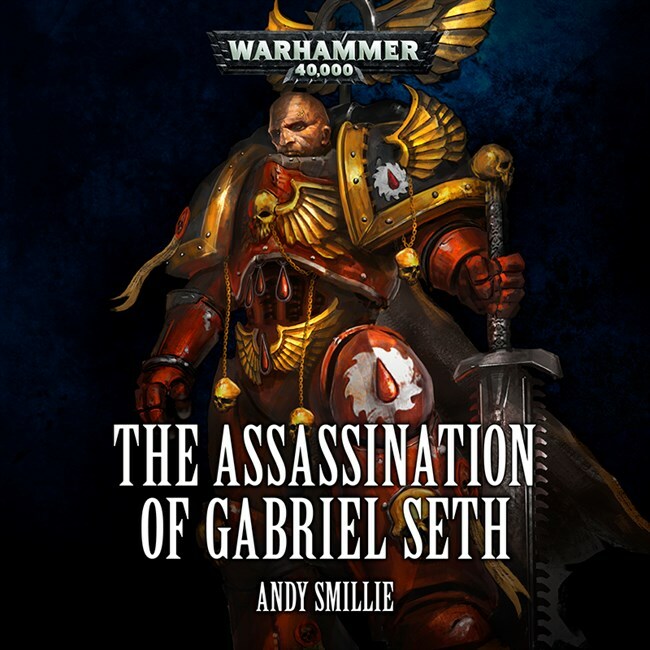 Master of a dwindling Chapter, he has made many enemies in his unceasing battle to keep his warriors alive – and now those enemies conspire against him, luring him to a remote world in order to end his leadership and life in the most violent and bloody way possible; Gabriel Seth is to be assassinated. But can even an Eversor Assassin kill one of the deadliest warriors in the entire Imperium? Personally sounds like a shorter version of Nemesis where one character is to be assassinated and everything fails. Midnight is coming. For long years, the defenders of Terra have stood sentinel, awaiting the inevitable: the coming of the Warmaster, the traitor Horus and his horde. For Rogal Dorn, his brother primarchs and his loyal sons – among the billions of others awaiting the breaking of the storm – the wait is almost over. The sun is setting and night falling. And the enemy comes. 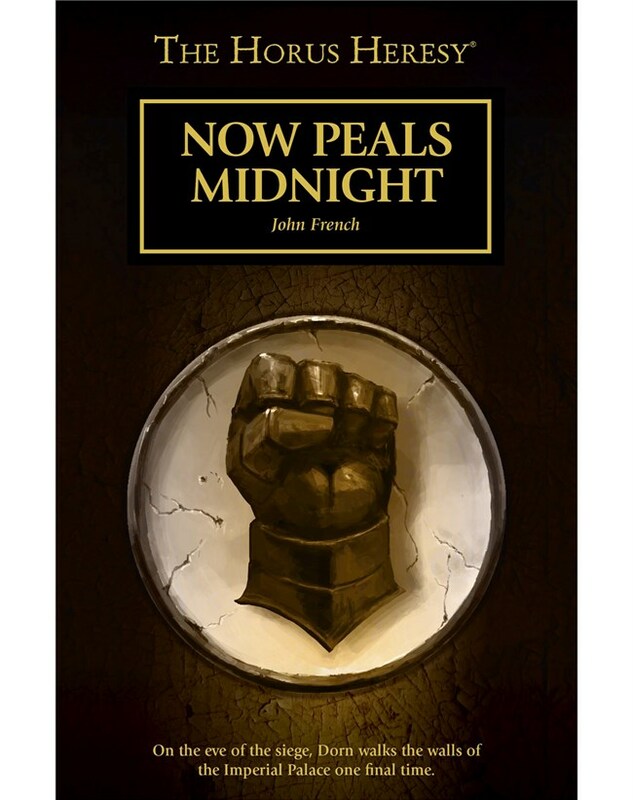 Not surprised that John French got to write about the Fists again. Hopefully this is a better look into Dorn that before.